Where last year saw the full-scale adoption of OLED by most TV manufacturers, this year saw that trend cement and subside into the norm. Samsung aside, OLED is here to stay - and each brand has their own take to offer customers. Whether that transition will be enough for aging mainstay brands like LG and Panasonic to find new relevance and hold off fresh challengers like Hisense and TCL remains to be seen. 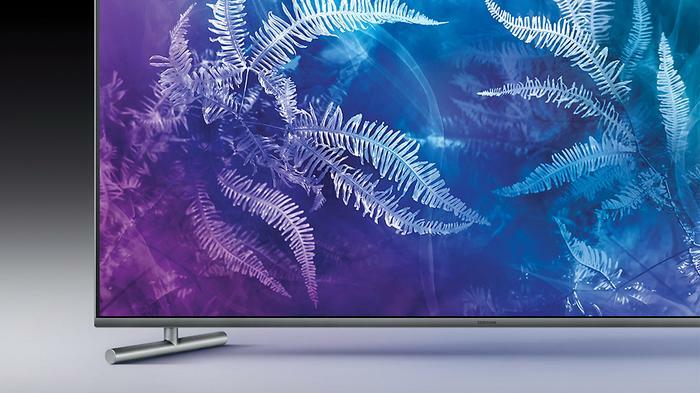 Nevertheless, here are our picks for the year’s best TVs and Home Entertainment tech. 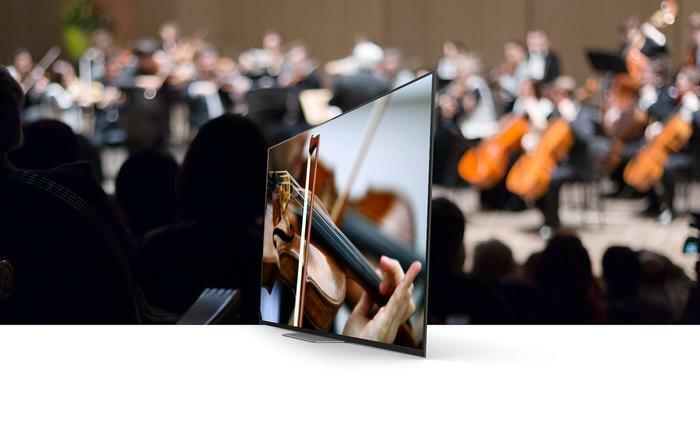 Where Sony’s A1 provided as a solid an entry point for OLED as any, their refreshed Bravia A8F (and the more recent A9F) OLED set a new bar for the brand to aspire to. No, it doesn’t have the super-slick sci-fi form-factor of LG’s offering, nor does it have the Hollywood-approved certifications of Panasonic’s OLEDs. Yet, the ease of use provided by Android TV and the value added by the Acoustic Surface speaker in the A8F (and A9F) serve to elevate it above the other options. It’s not that hard to imagine a TV better than this one - but if you look at the Australian market right now, you’ll struggle to find such a product at anywhere near this price. You can read our full review of the Sony A8F here. With Samsung one of few holdouts yet to embrace OLED, their focus has been entirely on the LED side of things - and that’s yielded great benefits for mid-tier TV buyers. Sure, the Samsung Q6 QLED TV isn’t quite as bright or crisp in detail as the company’s flagship fare. However, the solid software experience and a flew of hardware improvements like ambient mode and the Samsung One Remote serve to elevate it above the other options in a way that’s easy to see. If every smart TV interface out there has left you cold and you don’t fancy the idea of buying into Apple’s TV ecosystem, the Nvidia Shield is the high performance home entertainment accessory you have been waiting for. It’s super simple to set up and use and, best of all, it supports basically everything - even gaming. For some TV buyers, it’s probably a little bit overkill. 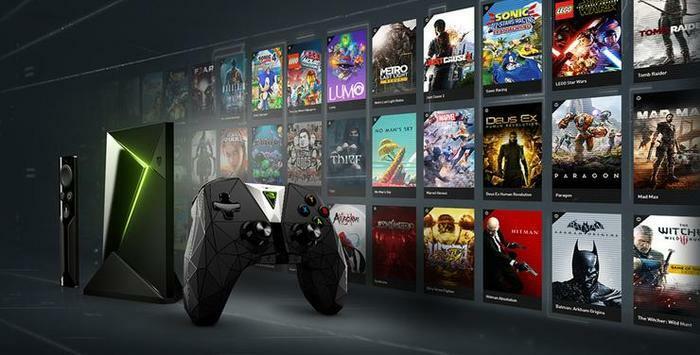 For others, the Nvidia Shield TV is exactly the streaming hub device they need to tie everything in their living room together. You can find our full review of the Nvidia Shield TV here.